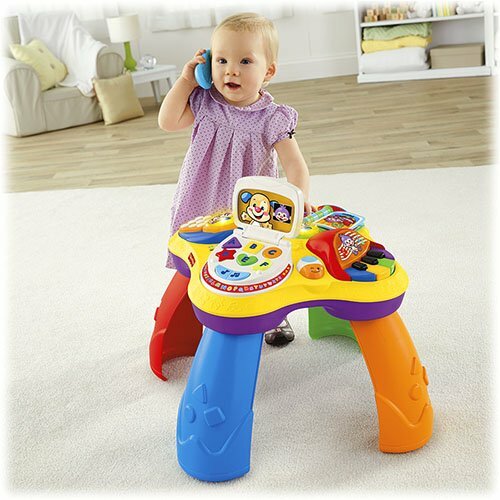 Give your child the best possible start with our wide range of educational toys for toddlers. 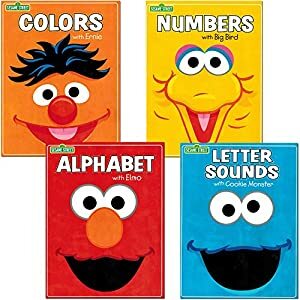 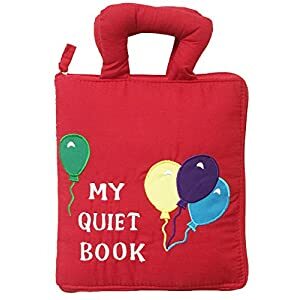 Children start learning early. 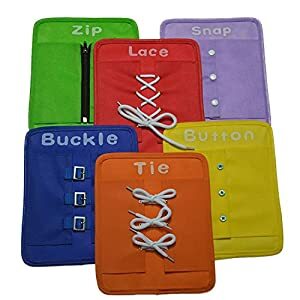 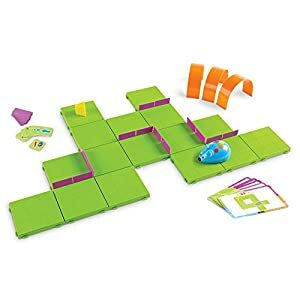 The quicker you keep them amidst learning activity toys, the faster they learn. 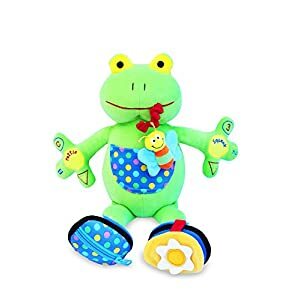 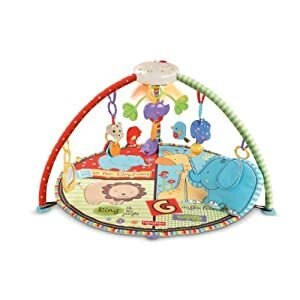 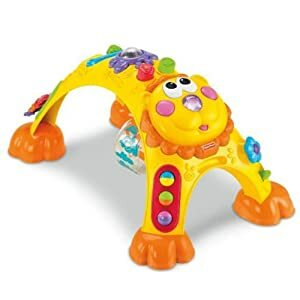 Give your child the best possible start with Epic Kids Toys’ wide range of baby learning toys. 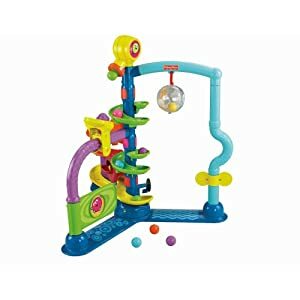 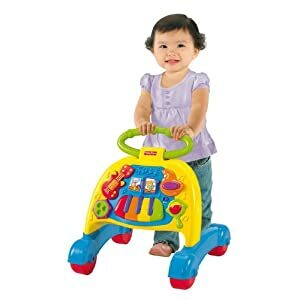 Help your kids master sensory and motor skills with selected educational toys for toddlers. 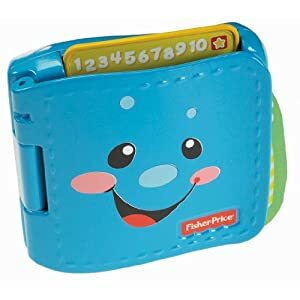 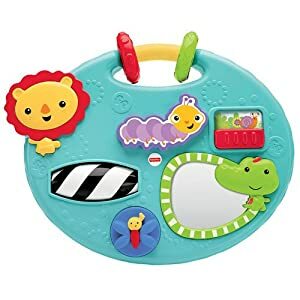 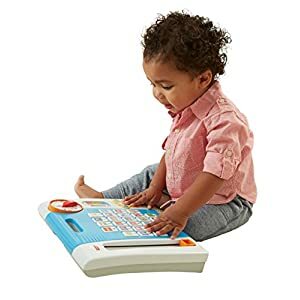 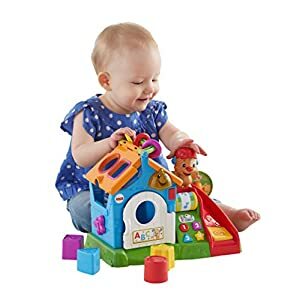 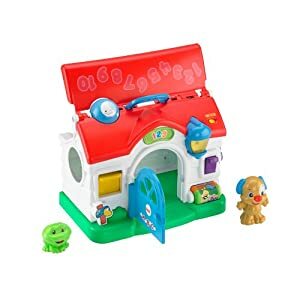 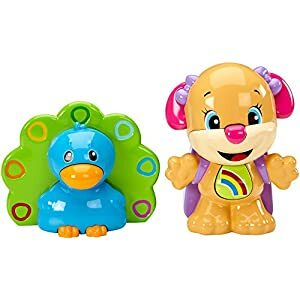 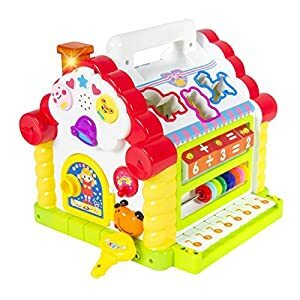 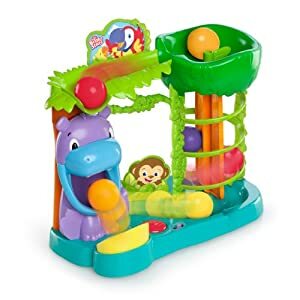 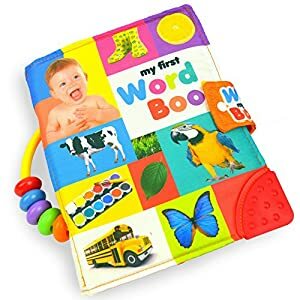 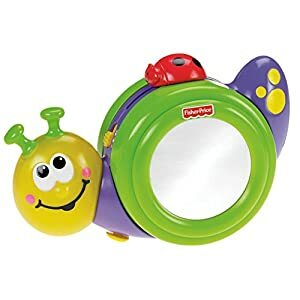 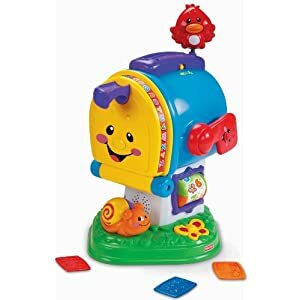 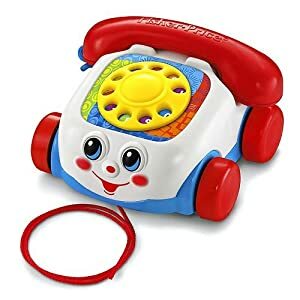 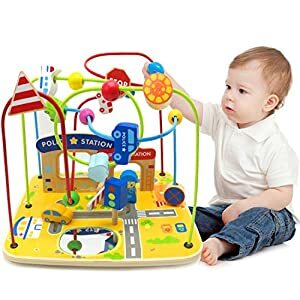 Try our best learning toys for babies and toddlers and see how your kids learn fast. 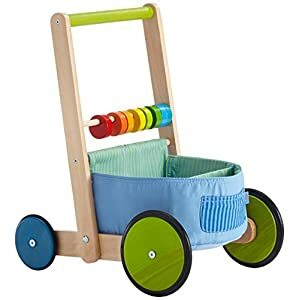 EKT doesn’t sell their products from the website. 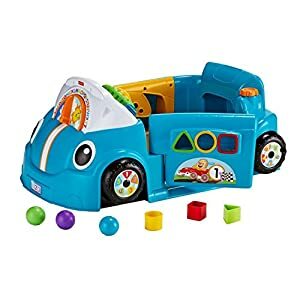 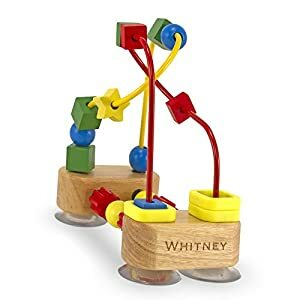 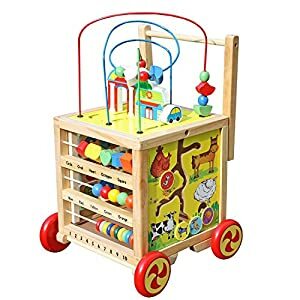 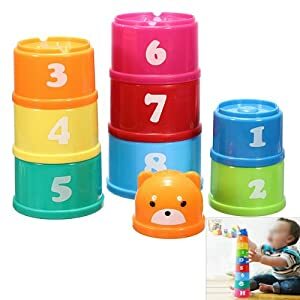 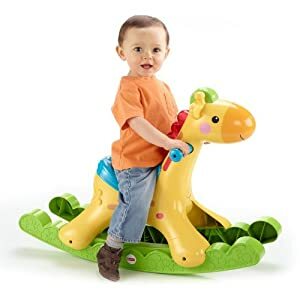 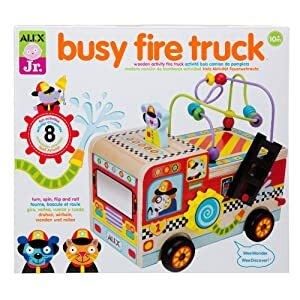 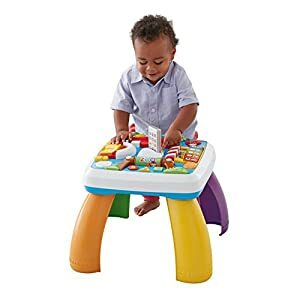 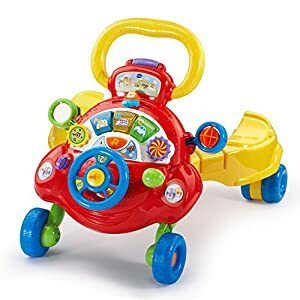 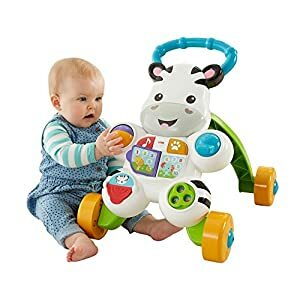 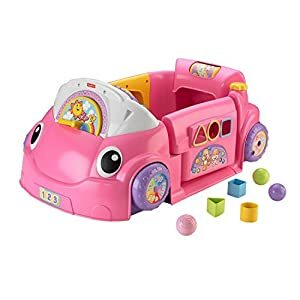 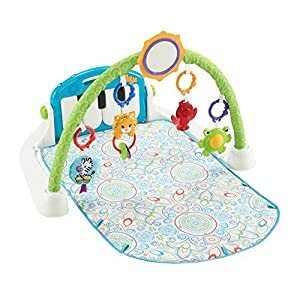 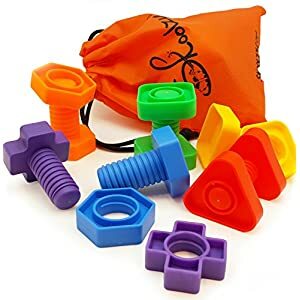 Purchase the best activity walker toys from Amazon.com at the best prices.